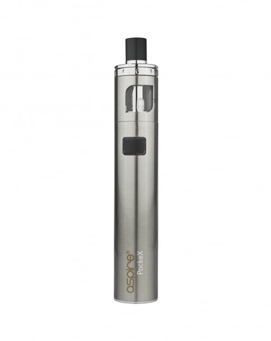 The Aspire PockeX is the premier pocket vaping device. 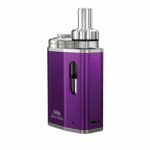 Sporting a new sub-ohm Nautilus X U-Tech coil design, the PockeX is for flavour chasers and those who prefer a medium airflow vape. The 1500mAh PockeX’s compact size teamed together with advanced U-Tech coil technology makes the PockeX a must-have for any person who needs a discreet, portable and rich flavour producing all-in-one device. 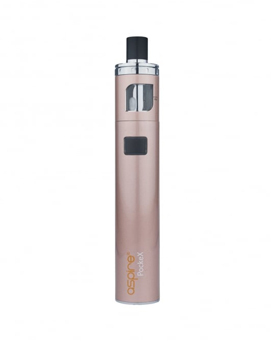 The Aspire PockeX is the ultimate pocket All-in-One (AIO) device. 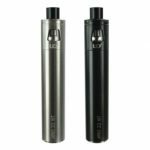 Packed with a 0.6Ω stainless steel Nautilus X U-Tech coil, the PockeX is a sub-ohm device. The PockeX has a wider drip-tip and larger top-airflow allowing for increased vapour production.